Broadcast Media Group, Inc. of Starkville won two Telly Awards for projects produced in 2013, bringing the company’s international production awards total to 17. American Public Television is releasing the heroic story of a Southern basketball team that made race relations history when they played an integrated Northern team in the 1963 collegiate tournament. “One Night in March” is the story of Mississippi State University’s basketball team who made history when they defied the state’s segregation politics to play the integrated team from Loyola University of Chicago. 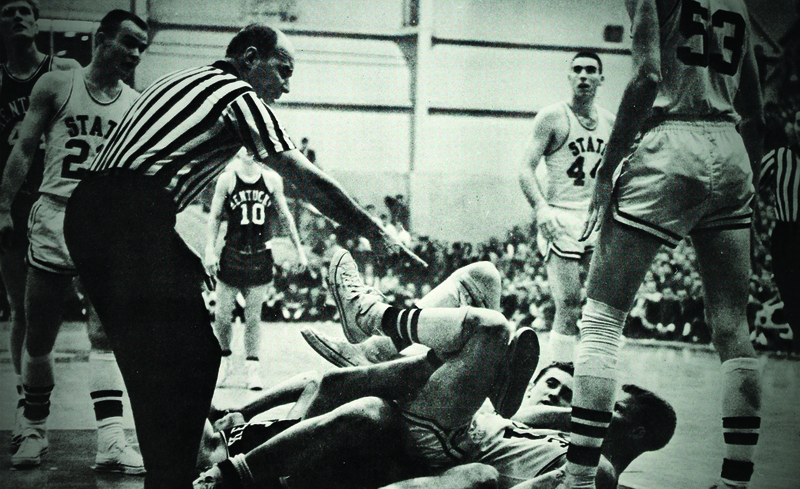 The game took place in East Lansing, Mich. on March 15, 1963. For the second year in a row, Broadcast Media Group takes home the “Best of Show – Overall” at the MS Delta AAF chapter ADDY awards. 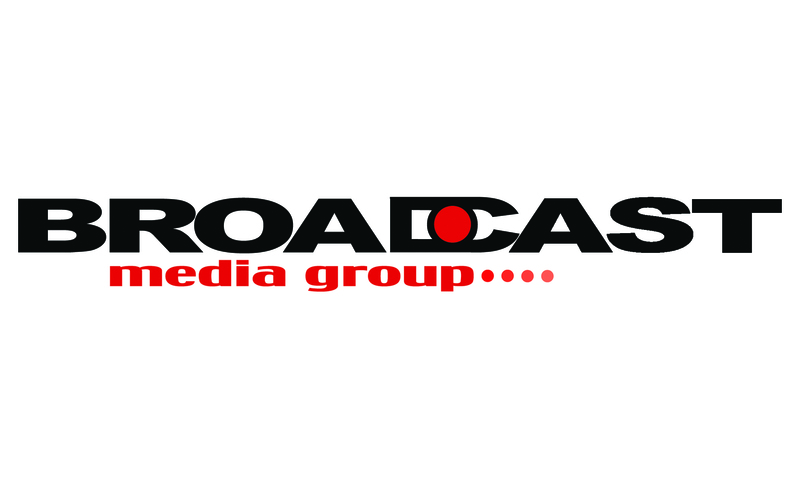 Broadcast Media Group, Inc. of Starkville announces the promotion of Laura Dixon to creative director and Emilee Harris to senior producer. Broadcast Media Group, Inc. of Starkville won a Telly Award for a commercial produced in 2010, bringing the company’s international production awards total to 12. “Glass Half Full,” a :30 TV commercial produced for Cancer Care at the Premier Health Complex in Starkville, was selected from a large group of submitted work from across the United States and around the world. BMG won 5 Addy awards- including Best of Show for Broadcast- at the American Advertising Federation Mississippi Delta chapter’s annual awards celebration.